The GU78 features a one-piece grapple for better handling of hay and manure. It comes standard with 4.5-inch tine spacing. Simply add tines for closer 1.5-inch spacing. Greaseable pivot points, hardened 1-inch pins, and hardened cylinder rods make these grapples more productive for you. 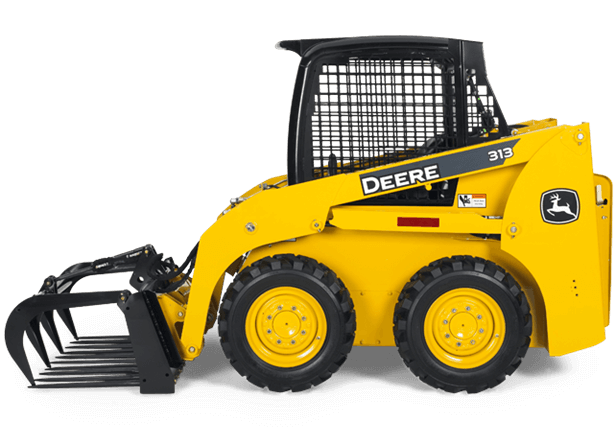 Like all Worksite ProT attachments, these grapples are optimized to work with John Deere Skid Steers and Compact Track Loaders, and are compatible with many competitive models.